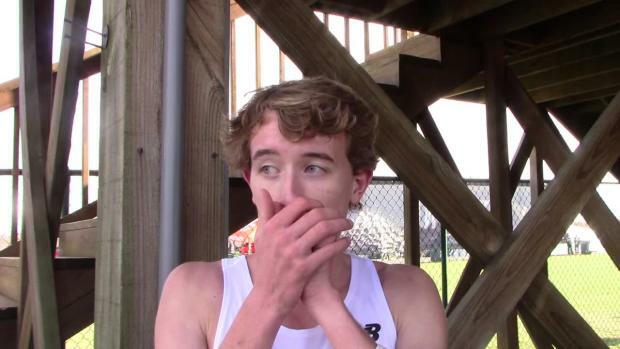 It's not often that you see a child prodigy make it to the biggest stage in high school. 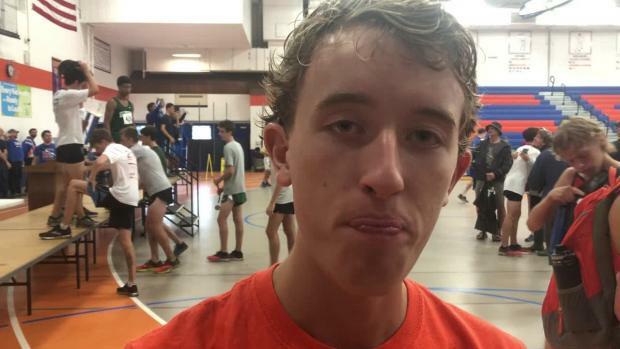 Josh Methner was an outstanding distance runner as a middle-schooler for Mt. Prospect River Trails. 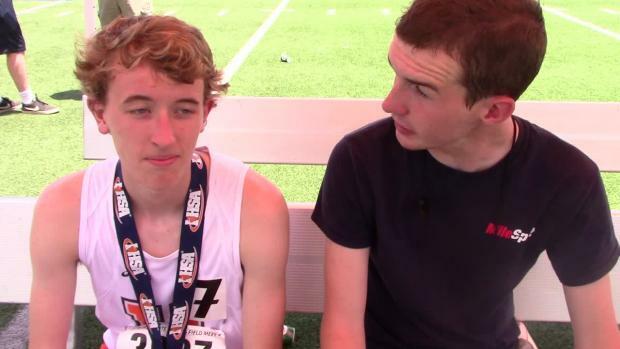 He earned all-state honors in the 1600m as an 8th grader, running times in the 4:40s. His name began to ring around among the mighty Mid-Suburban League circuit just as he began his career. And Methner did not disappoint finishing 30th at the state meet as a freshman in 14:53. 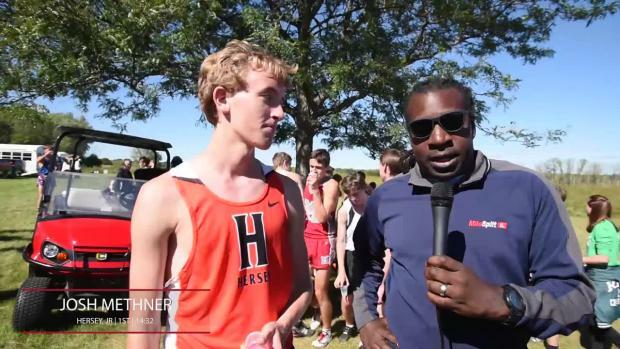 It has been an accent with seventh as a sophomore (14:36) and finally reaching the mountaintop with a state championship last month. 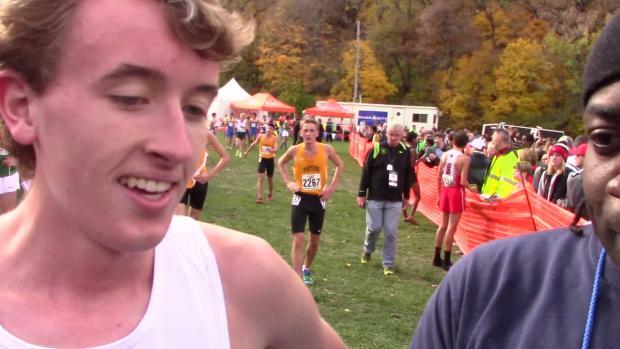 Methner's personal best 14:11 for three-miles is just the gateway to becoming a national elite performer when the lights come on. 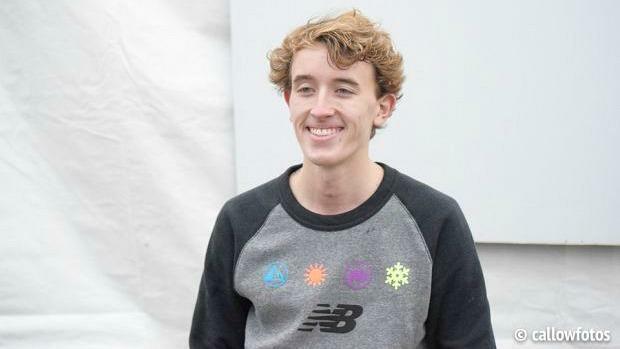 After earning a bid to the Nike Cross Nationals, he deviated from his usual cool and smooth top pack running to pushing the pace against the game's biggest 5k players. He did not win. But what happened was the signaling that Illinois has another great runner on the horizon. 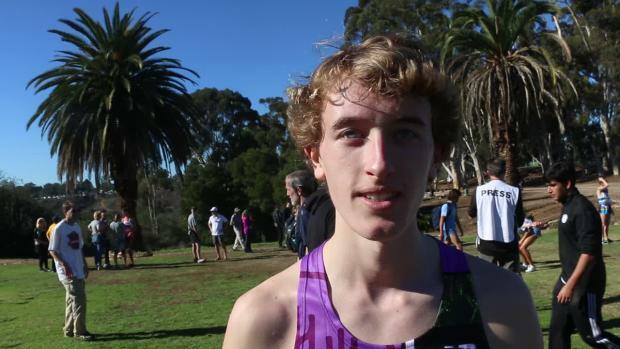 Methner's 15th place finish in Portland is just the beginning of what is to come. Look for another All-American honor for Josh this weekend in San Diego.